The Jammu and Kashmir government on Saturday asked schools in the Kashmir valley not to send children to excursion in south Kashmir's resort- Pahalgam owing to the commencement of Amarnath Yatra. 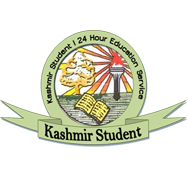 According to a Press release issued by the Director School Education, Kashmir that in view of ensuing Amarnath Yatra all the heads of government and private educational institutions are put to strict instructions that they should refrain from sending their students on excursion to Pahalgam. However, in respect of other picnic spots, prior permission needs to be obtained from the concerned Zonal Education Officers and Chief Education Officers. 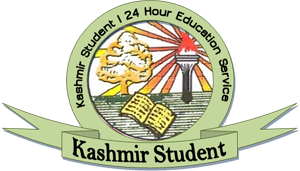 All the heads of government and private educational institutions have been directed to ensure that excursions and picnics to be conducted carefully, leaving no room for any misdemeanor besides safe pick up and return of students, it said, adding, "Violation, if any observed in this regard would be viewed seriously."